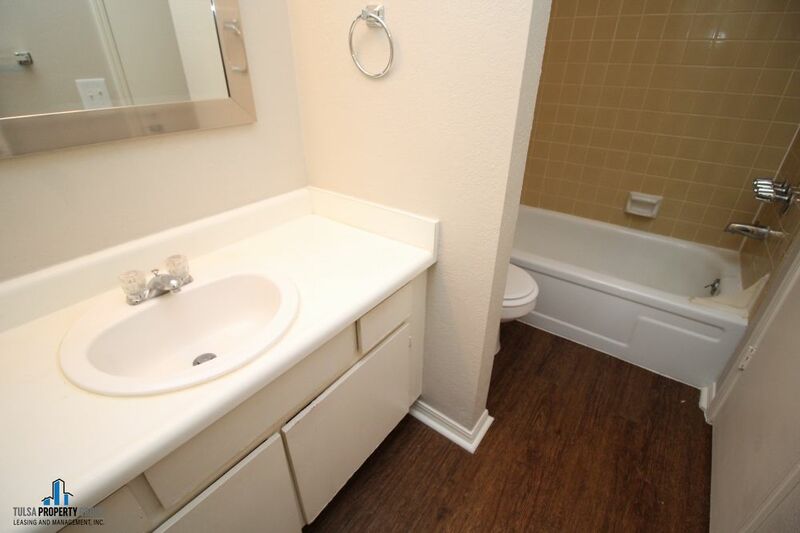 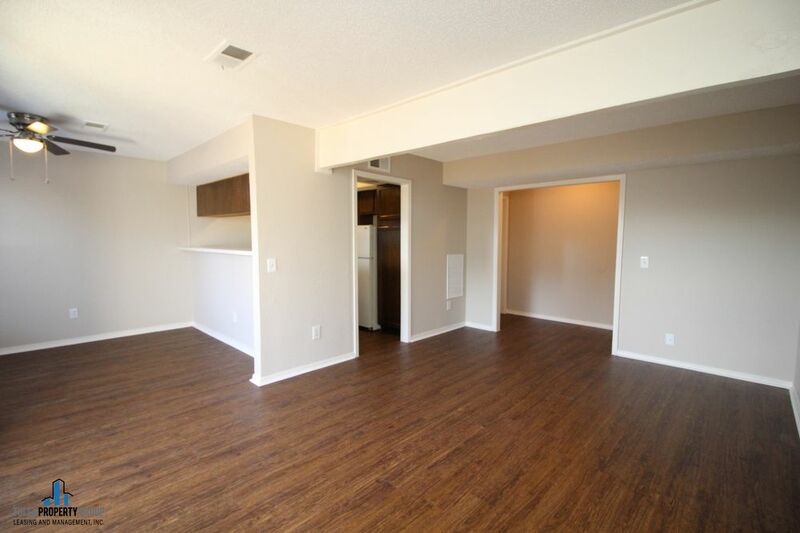 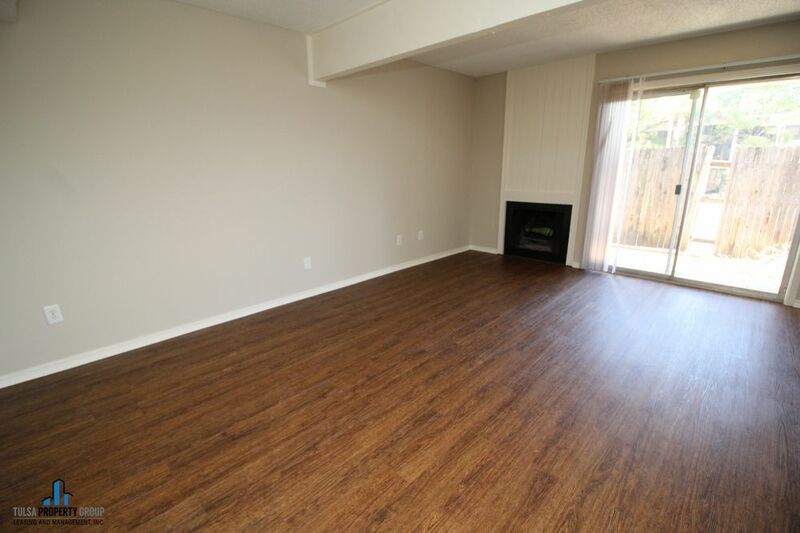 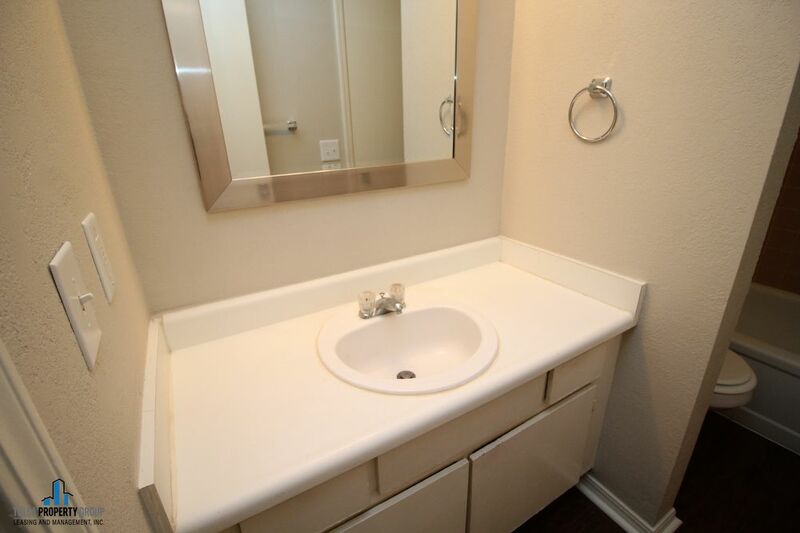 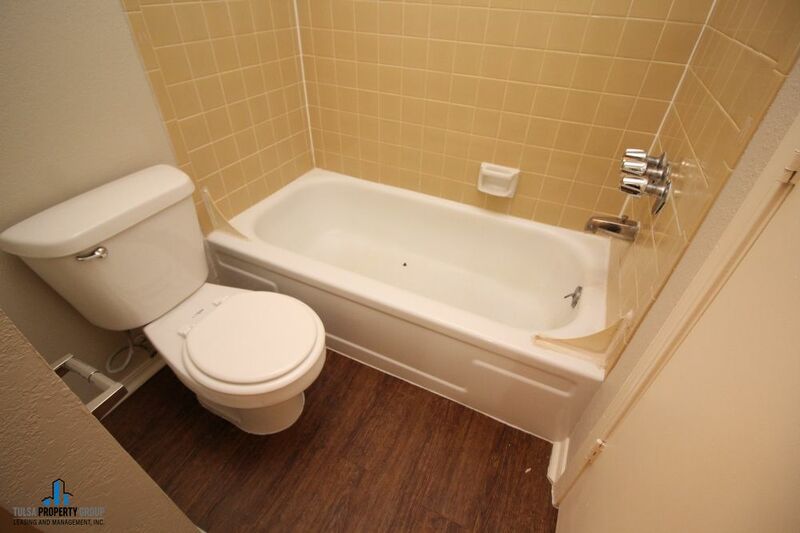 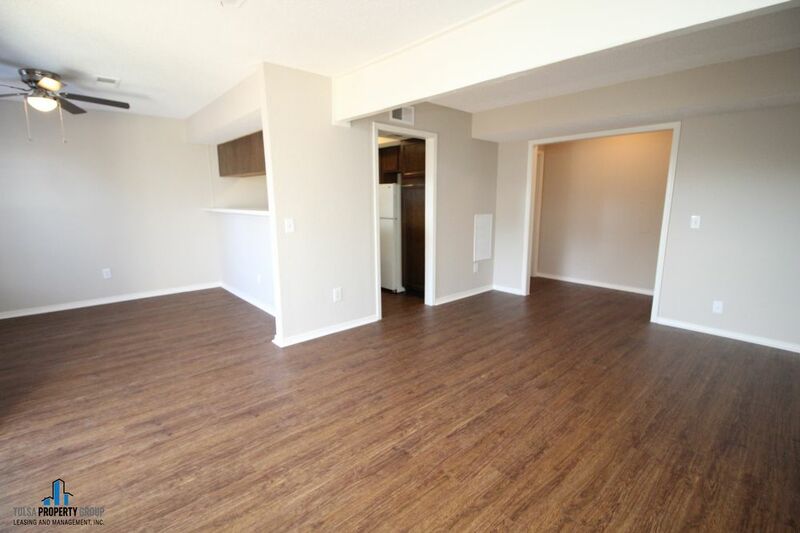 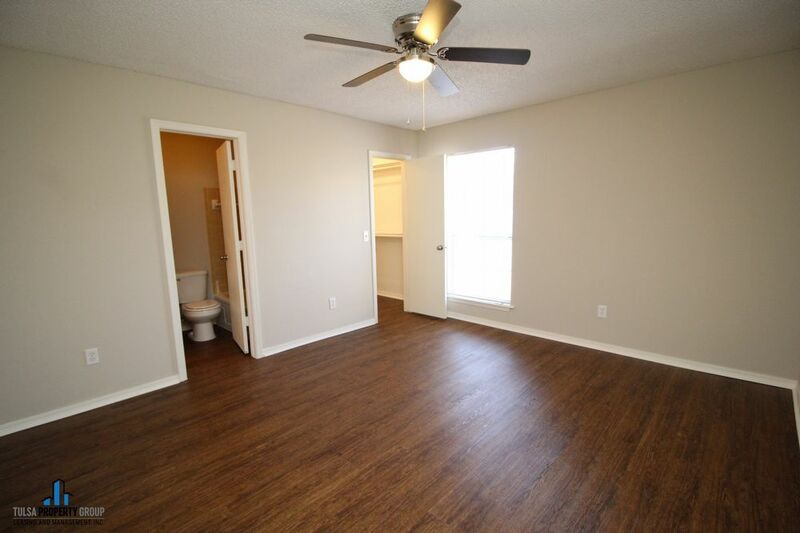 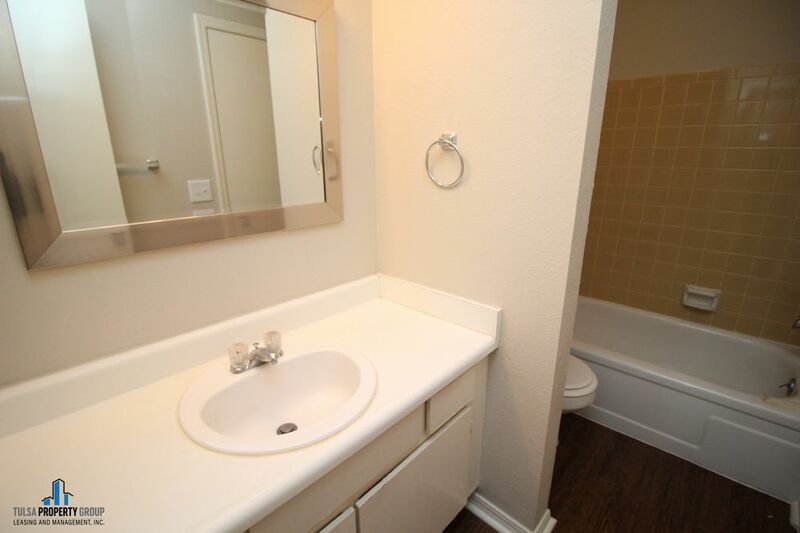 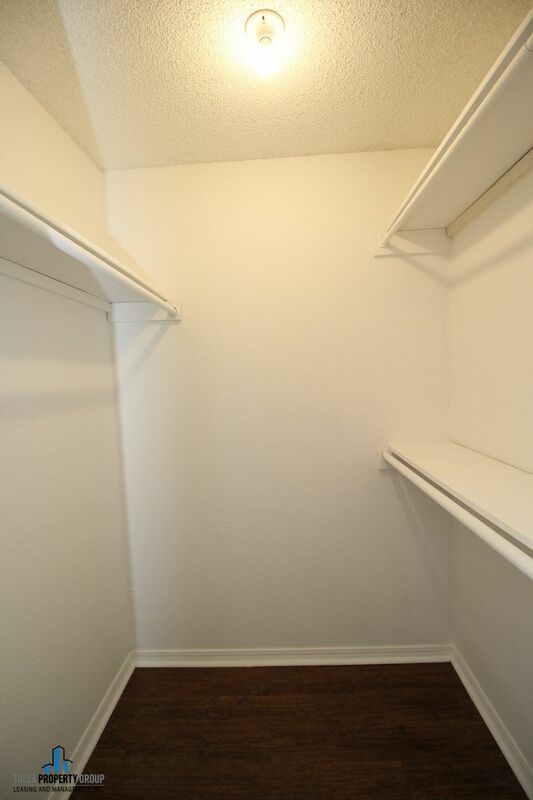 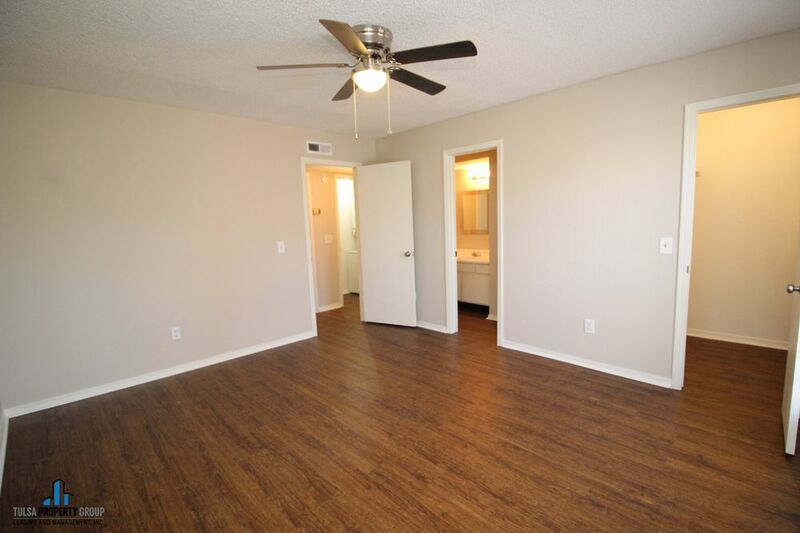 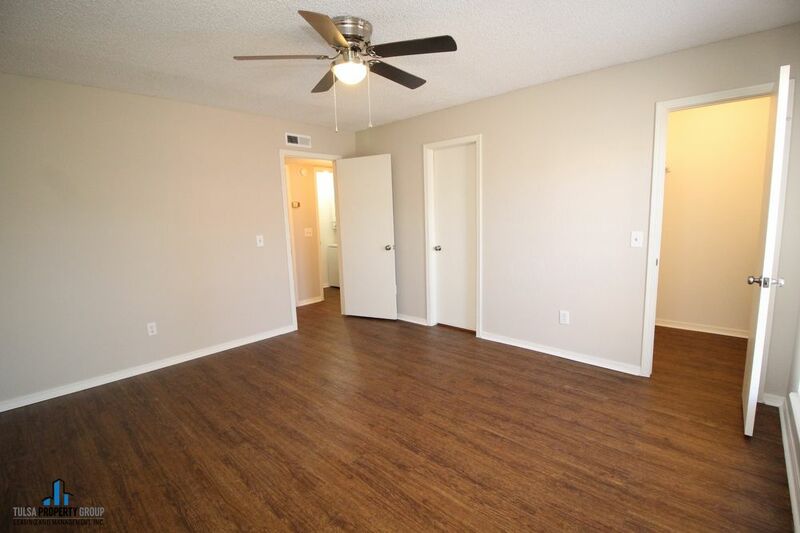 Newly renovated one bedroom, one bath downstairs unit. 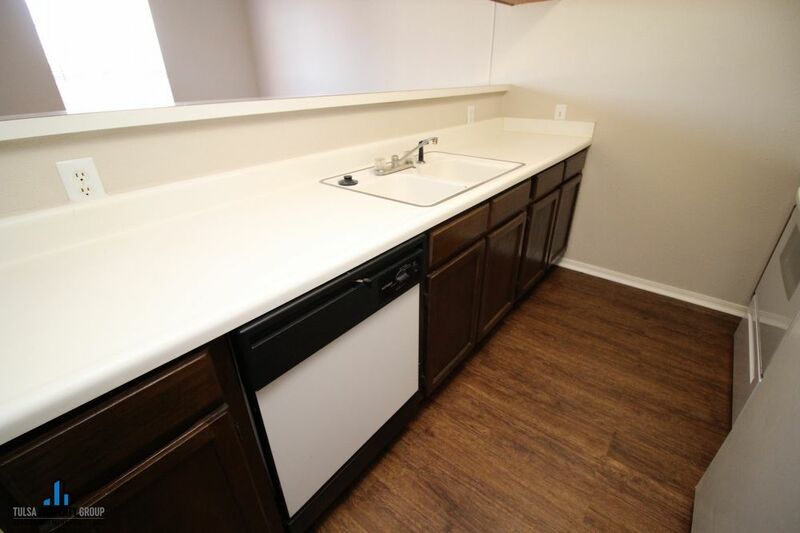 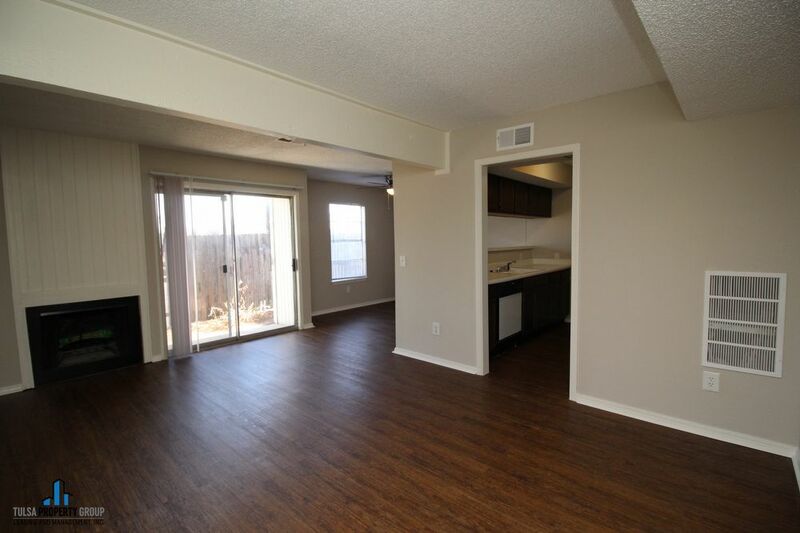 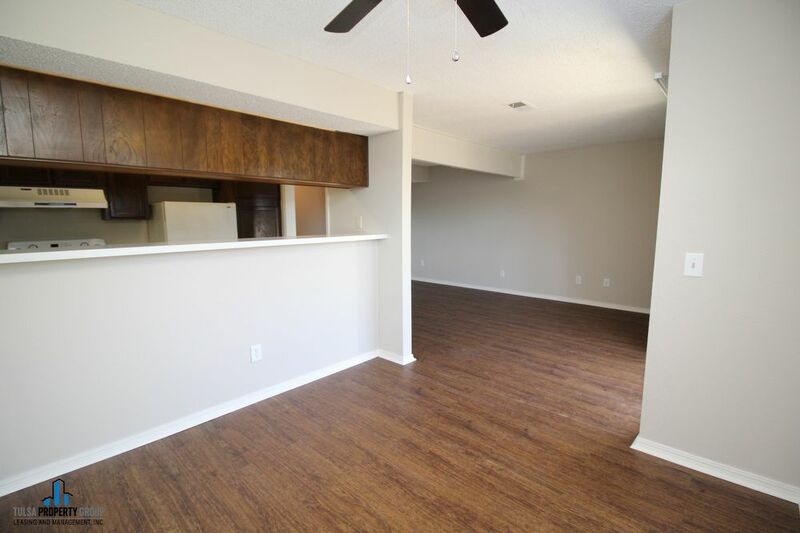 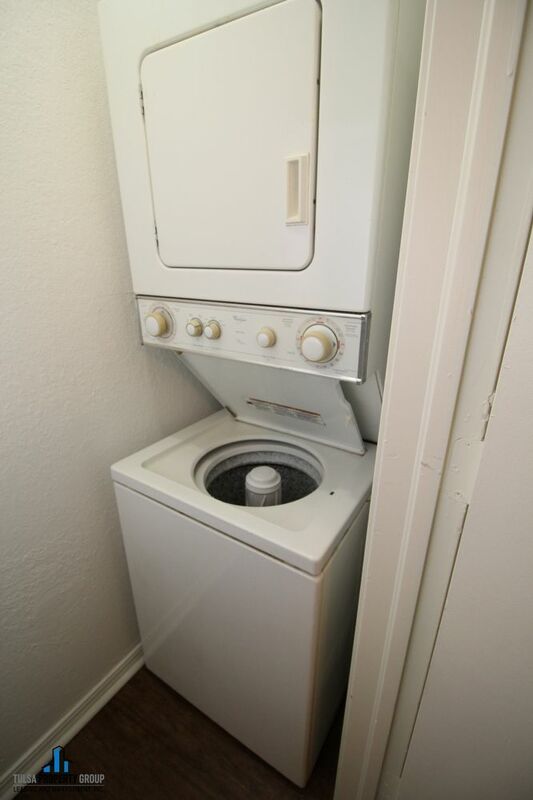 All kitchen appliances included as well as stackable washer/dryer in the unit. 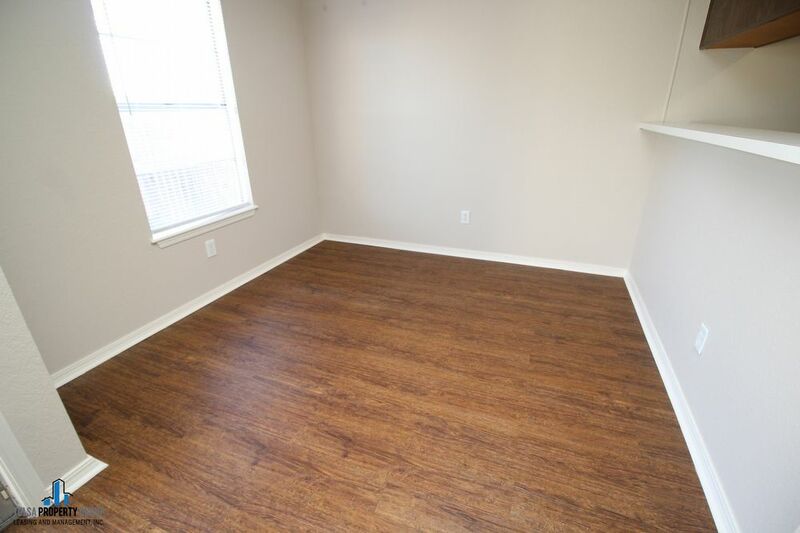 Open floor plan with a private patio. 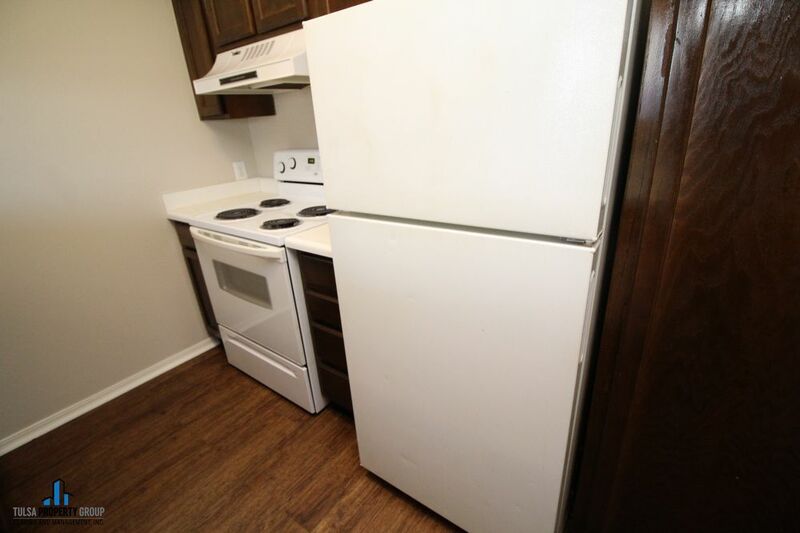 Water/sewer fee is $50 monthly and tenant is responsible for electric, no gas service on property.